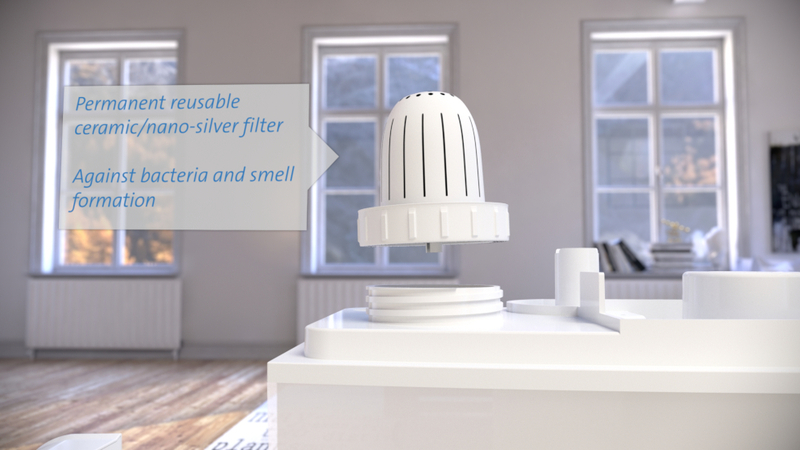 The ultrasonic air humidifier Clean Air Optima CA-602 with its cold diffusion system, its ionizer for air purification and its aroma diffuser provides a relaxed scent experience and an ideal indoor climate in living and working spaces up to 35m²/80m³. 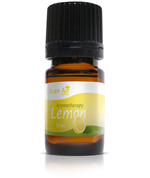 Using essential oils for therapy purposes is called aromatherapy. 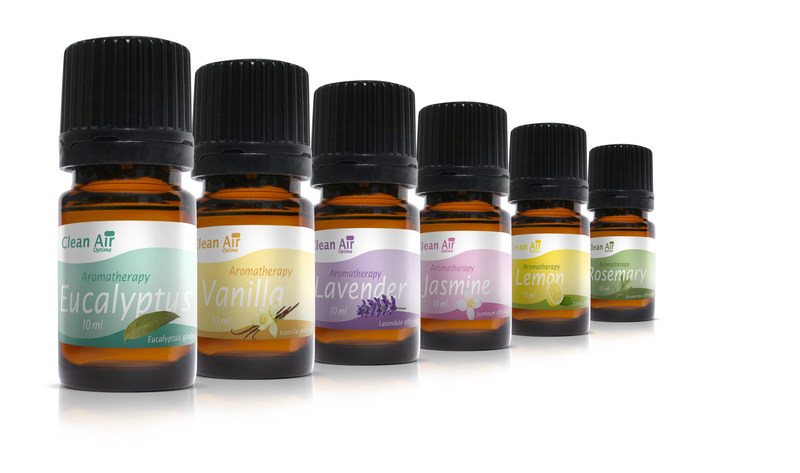 Aromatherapy aims at sustaining and foster health and at curing diseases. Aromatherapy has a clearing effect and eliminates unpleasant smells. 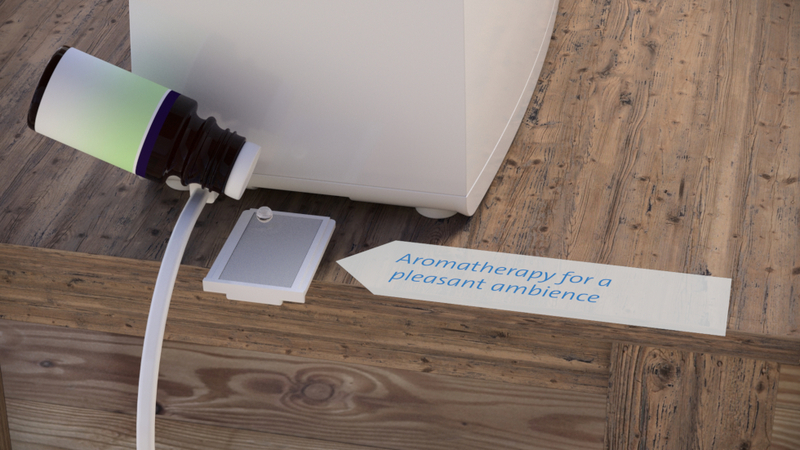 Experience a pleasant atmosphere in your home thanks to aromatherapy. You will notice that you will feel better and more relaxed. 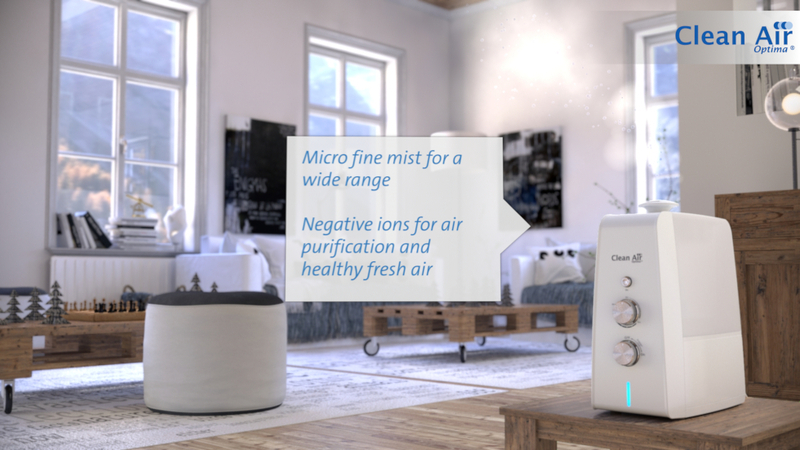 The impact of the Clean Air Optima ultrasonic air humidifier CA-602 with ionizer and aroma diffuser: an ideal harmonization of indoor climate in your home! 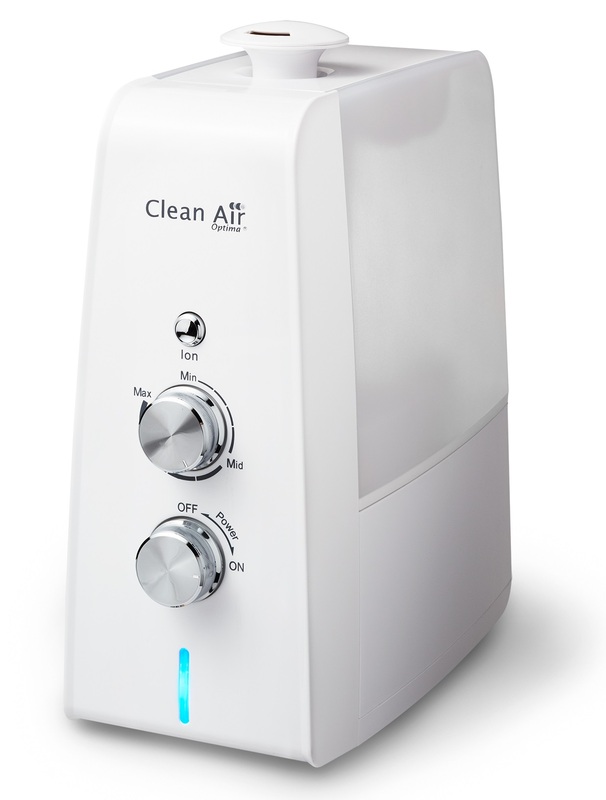 The silent Clean Air Optima Air humidifier CA-602 is a device with low energy consumption and is ideal for small and medium-sized rooms like the living room, bedroom, children’s room, office, treatment room, waiting room etc. Especially during the dry season house dust allergens swirl around in indoor air. 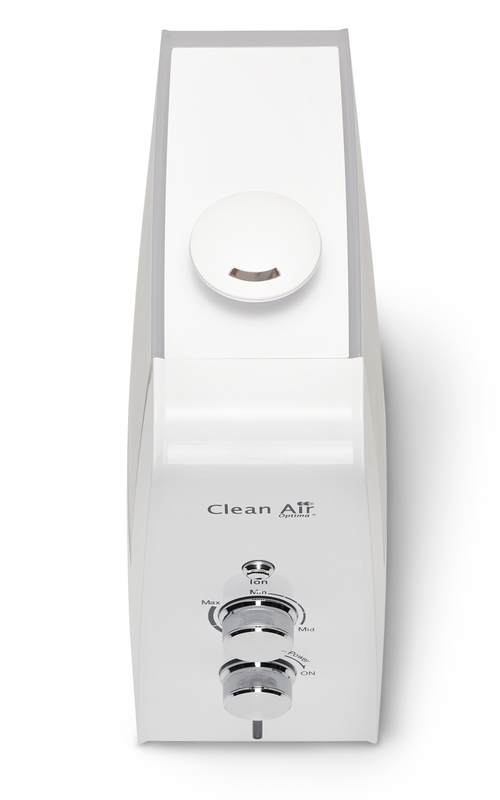 Itchy eyes, irritated respiratory ducts and dry skin are the negative consequences of dry indoor air. 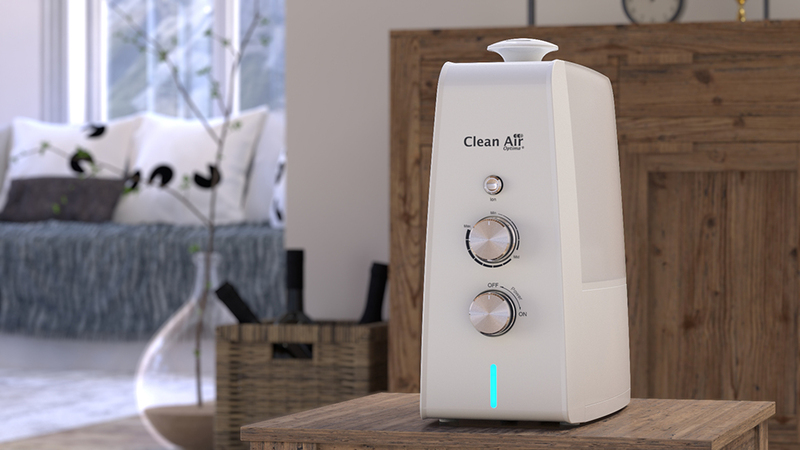 The compact air humidifier CA-602 by Clean Air Optima has specially been developed for usage in small and medium-sized rooms up to 35m² and in order to give you a feeling of well-being. Dry skin is protected and sufficiently moisturized. 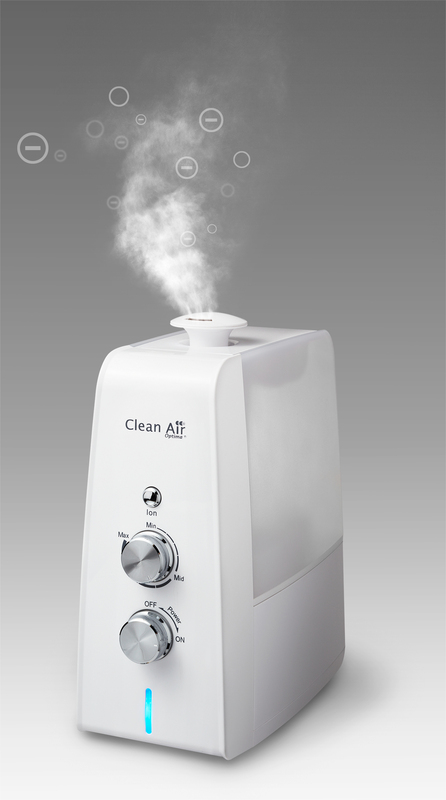 The ailments of persons with allergy problems can be countered with humidified air. Their quality of life improves and they also sleep better. Correct humidification in the living room and in the bedroom protects babies and children from dry and itchy skin, chapped lips and sore throats. Moreover the risk of house dust allergies is reduced. 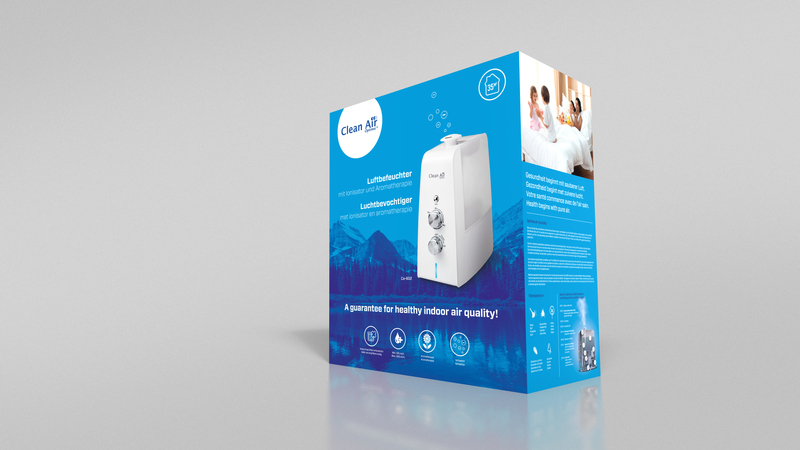 The silent Clean Air Optima air humidifier CA-602 with ionizer contributes to improve air quality in the children’s room and provides optimal air humidification. 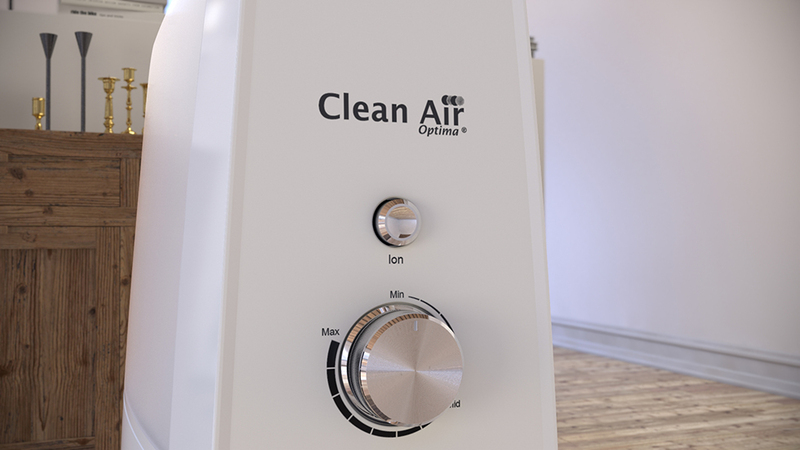 The combination of ultrasonic air humidification, ionization and aroma diffusion in one device make the air humidifier Clean Air Optima CA-602 particularly efficient. 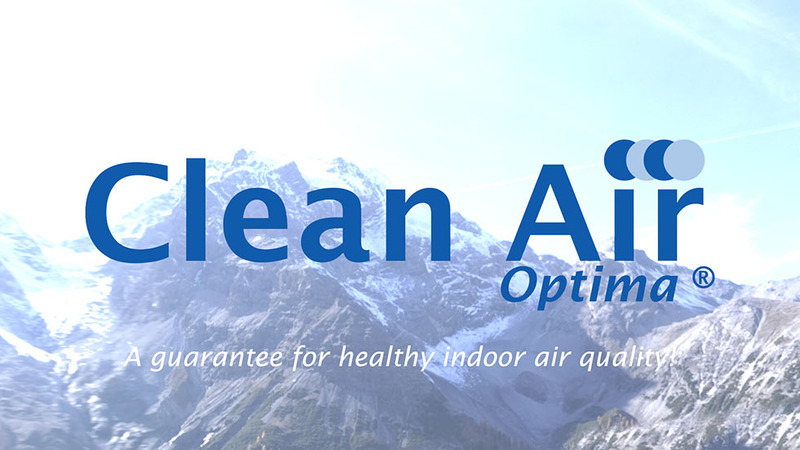 The portable air humidifier Clean Air Optima CA-602 is particularly suited for professional use in companies, organizations, institutions, care and school establishments that consciously decide to have clean, fresh and healthy air in their buildings. Many companies can thereby profit from better working conditions. Complaints of employees regarding headaches, dry eyes, irritated respiratory ducts, fatigue and the risk of infection with flu or colds are significantly reduced. 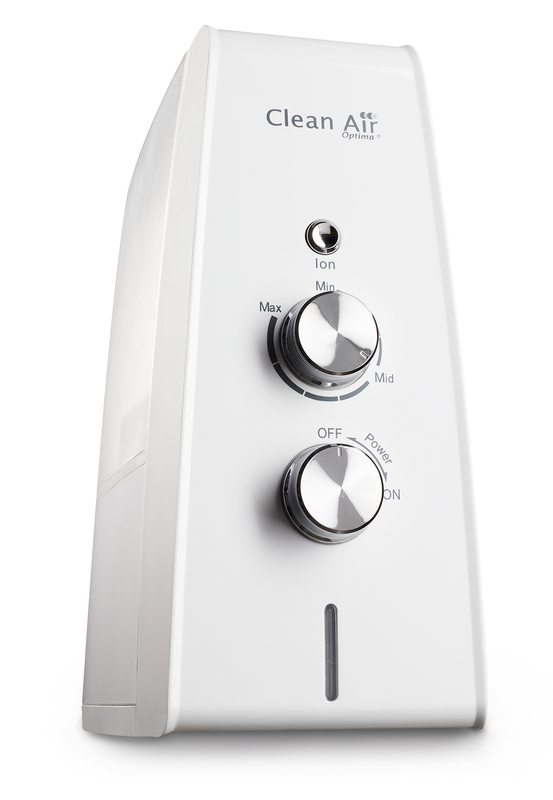 The ultrasonic air humidifier Clean Air Optima CA-602 works without chemical additives. Dangerous particles, bacteria and viruses that can be found in the water are mainly destroyed by the high frequency vibrations of the ultrasonic membrane. The material that gets into contact with water is coated with nano-silver. This layer additionally contributes to eliminate bacteria and counter bad smells. 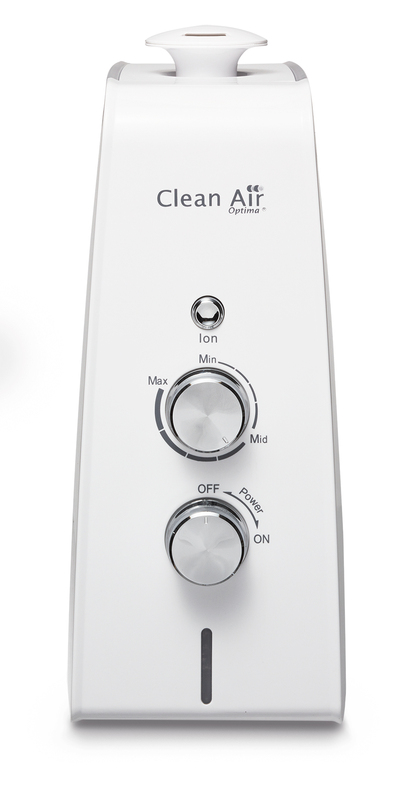 Healthy indoor air and optimal well-being can be created by using the humidifier and the ionizer at the same time. 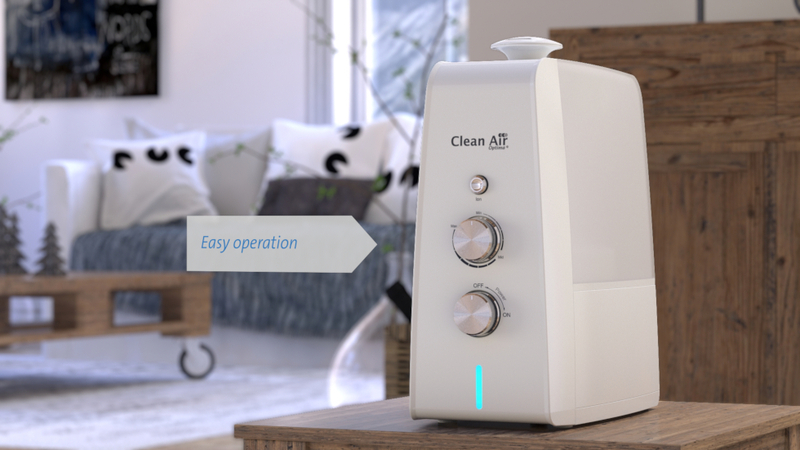 This multifunctional air humidifier with ionizer can be programmed with the help of buttons that offer a continuous regulation of desired relative humidity. 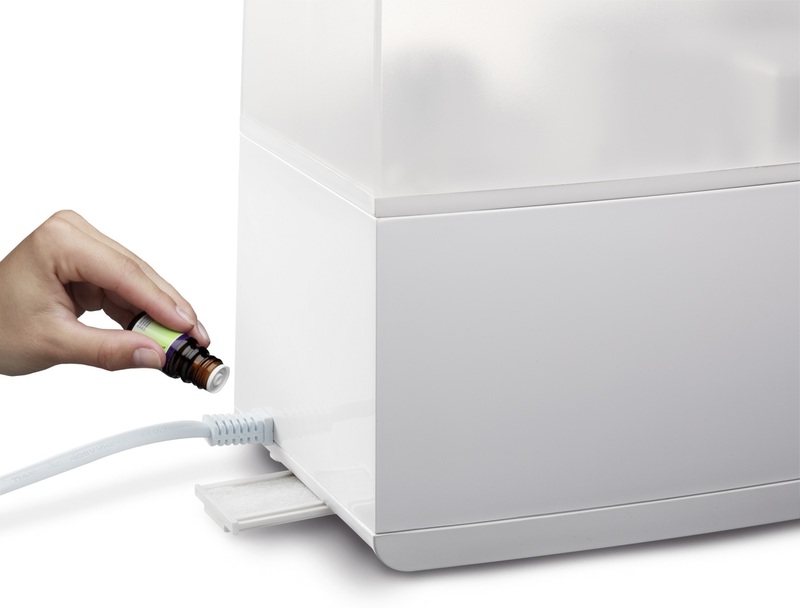 The removable water tank makes the device easy to maintain and to refill. 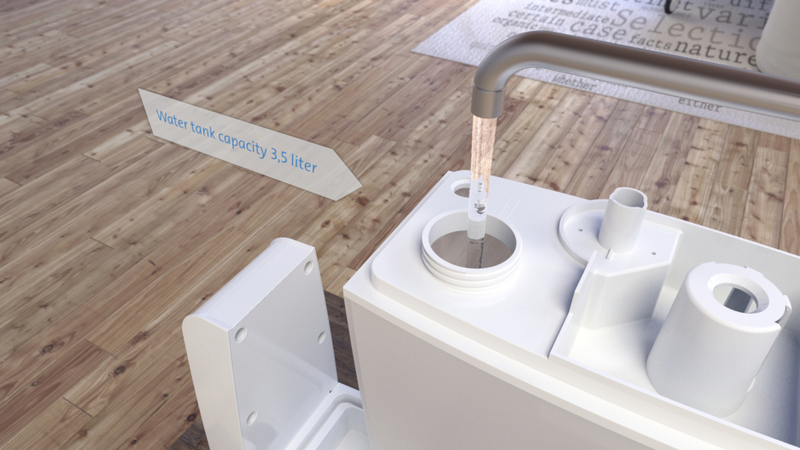 The integrated security system with light and sound signals turns the device off as soon as the water tank is empty. 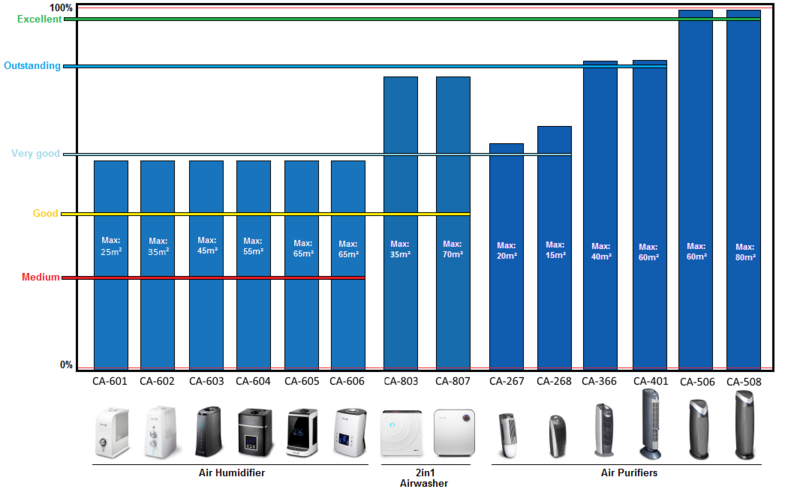 Relative humidity can freely be chosen and alternated. 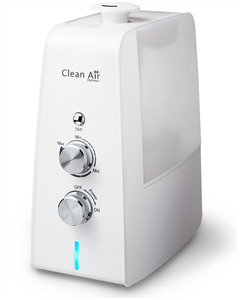 This effective air humidifier is always ready and can be placed in different rooms. This new air humidifier CA-602 is perfectly suited for the apartment, the office, company, meeting room, conference room, treatment room etc. 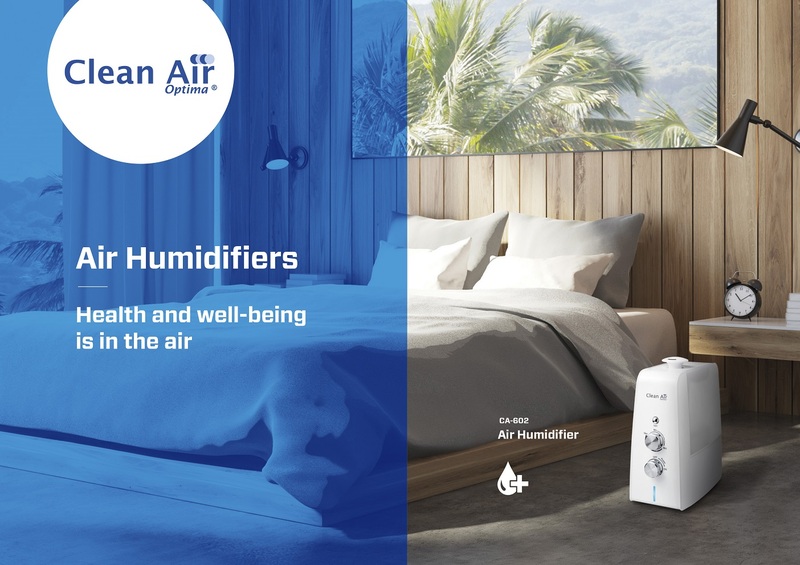 The combination of ultrasonic air humidification technology, air purification through ionization and aromatherapy in one device make this high-quality air humidifier Clean Air Optima CA-602 much more effective than average air humidifiers. Doet het werk waarvoor we het toestel gekocht hebben. Weg droge lucht en een frissere lucht in de kamer. Wij zijn onlangs verhuisd waar we ons niet zo goed voelden in de living zoals voorheen, na het advies van een vriend (droge lucht) en aanschaf van een luchtbevochtiger voelen we ons terug behaaglijker. En wat ook mooi meegenomen is dat de ioniserende functie op het apparaat zijn doel niet mist met een huisdier (hond) ruikt het aangenamer na thuiskomst.